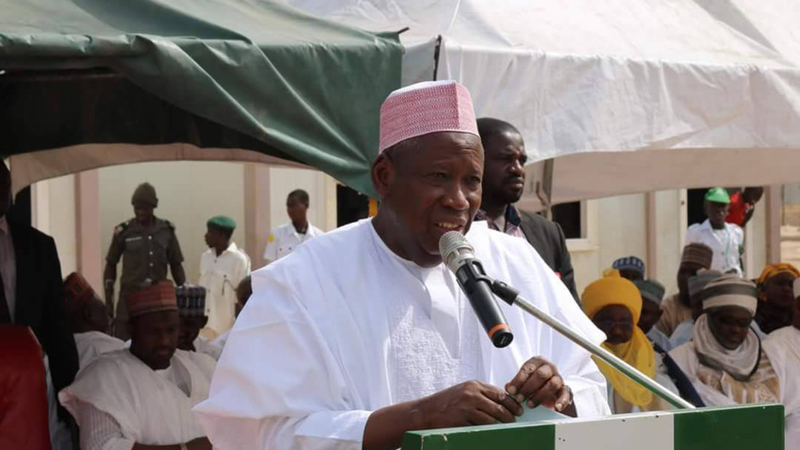 In this piece, Kande Ibrahim highlights the factors that will make Kano State Governor Abdullahi Ganduje win a second term on March 9.If you have been anywhere near Kano State in recent weeks, you would have noticed that the commonest refrain in the streets of Kano resonates with the name- Ganduje. All that is required is for an excited indigene to shout Kanooo. 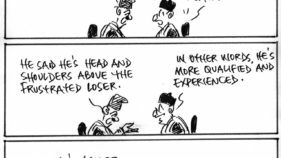 And the thunderous refrain will be – Ganduje. Why has Ganduje become such a cult hero in Kano State? The answer to this question lies in the manner of man that Ganduje is and the transformative governance that he has brought to bear in the state. You will truly appreciate the governor’s level of acceptability by the people of Kano State if you operate within and around the state. The governor has become a huge phenomenon. His popularity is soaring by the day because the people have a lot to be happy about when they reflect on the government of the day led by Ganduje. There are also the three newly completed underpasses along Katsina Road. Katsina road in Kano is a very busy road through which people, goods and services from neighbouring countries like Niger Republic, Benin Republic and even Libya pass through. The influx of people on this major artery has been a major source of discomfort to road users and businesses in Kano. But the three underpasses have provided the much-needed relief. Vehicular and human traffic, noise pollution and other irritations are gone for good. This, as should be expected, will impact positively on the growth of businesses in the state. There is also the ongoing construction of Underpass and flyover at Dangi Roundabout, along Zaria road, Kano. Under Ganduje as well, a massive project called Kano Economic City located in Dangworo area of Kano is being embarked upon. 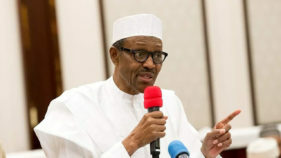 The project promises to be the largest economic hub in northern Nigeria. It is also going to be an Export Processing Zone. All of this put together make Kano a sprawling megacity. Significantly, the Ganduje flyovers and underpasses are not commonplace. They are modeled after what obtains in Dubai and some other advanced cities in the western world. Apart from the massive road construction efforts, the Ganduje administration has major landmark projects in the area of youth empowerment. One is the Reformatory Centre in Kiru local government area of the state. The other is the Skills Acquisition Centre in Kano city. The reformatory project is the first of its kind in the country. Here, drug addicts are resettled and rehabilitated. 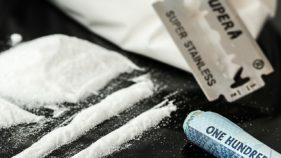 It is a programme which discourages the youth from doing drugs. At the centre, government has provided facilities for de-intoxicating the addicts, both men and women and expose them to various trades such as carpentry and joinery, auto mechanics, technical drawing, automotive engineering, plumbing, welding, electrical and electronics, etc. The ultra-modern Integrated Vocational Skills Acquisition centre is for graduates of secondary and tertiary institutions who lack the requisite skills to be gainfully employed. The centre is therefore like a finishing school of sorts. It parades about 20 trades such as computer engineering, plumbing and pipe works, electrical installation, metal machine works, renewable energy, welding and fabrication, catering and Hospitality, among others.These are signature projects which mark the Ganduje administration out. No doubt, the people feel good about the man who has given them so much. They yearn for him. This makes Ganduje the candidate to beat in the March 2, governorship election in the state. • Ibrahim wrote from Abuja.